The General Data Protection Regulation (GDPR) is a new, Europe-wide law that will go into effect on May 25th, 2018 after a two-year grace period. Today, Collaboration Software Provider Kopano published a whitepaper by open source specialist Dan Shearer and an interview with ICT lawyer Arnoud Engelfriet, on the impact of GDPR on the US and EU Cloud. 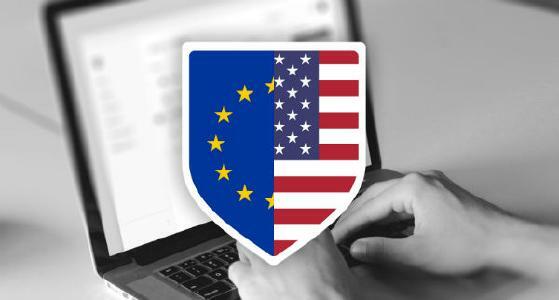 The whitepaper covers the collapse of privacy agreements between the US and EU over a period of years, explains why the Privacy Shield is collapsing, the EU’s Single Digital Market vision leading to the GDPR and the ePrivacy Directive, and the need for EU-controllable and EU-based replacements to US cloud services. Kopano also interviewed Arnoud Engelfriet, ICT lawyer, specialized in internet law. 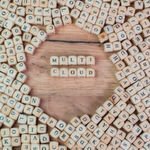 He explained the (potential) legal consequences of the GDPR for US cloud providers, their European counterparts and European companies who make use of US clouds. 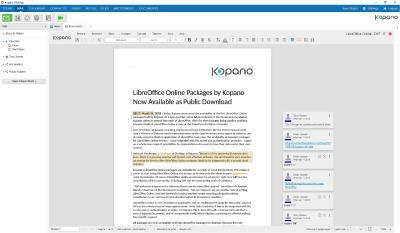 Kopano is a fork of Zarafa which is a groupware which has made Linux compatible for Outlook. Many former employees of Zarafa now work for Kopano in Delft, Hannover and Plochingen. 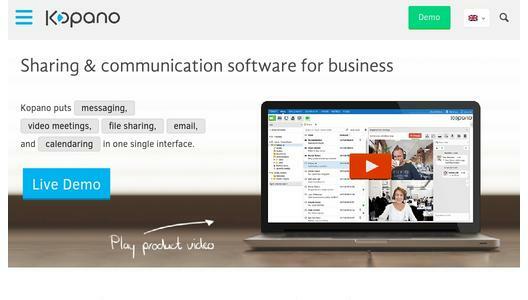 They develop new apps and integrations, which enable communication that goes further than emails. The base of the system are any Kopano Core server which can be operated on premise, hybrid or in private cloud setups. 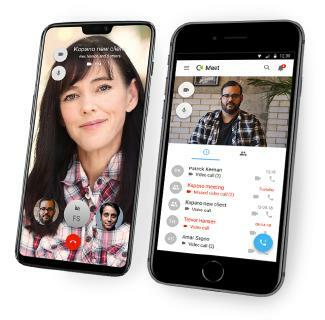 Kopano users work with Kopano DeskApp under Windows, macOS or Linux which combines in one single app functions of Microsoft Outlook, videotelephony, chat and much more. Almost all of these functions are also available in the Kopano WebApp in the internet browsers. Moreover Kopano is the main contributor of Z-Push project which implements the Exchange Active Sync (EAS) in open source. That is how ActiveSync devices like smartphones, tablets or Microsoft Outlook (in version 2013 and higher) are connected to the server. KOE expands Outlook by group-functionalities. The source code of all components is available underhttps://stash.kopano.io. Customers of Kopano get access to latest packages that have gone through a quality assurance process.. The General Data Protection Regulation (GDPR) is a new, Europe-wide law that will go into effect on May 25th, 2018.